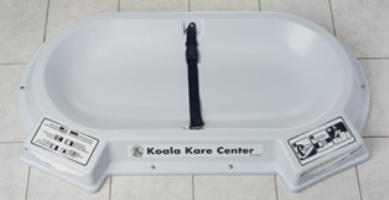 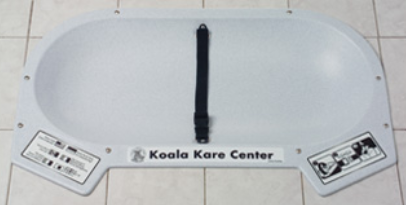 Koala Kare - Partitions Plus Inc.
Koala Kare offers a great lineup of accessories for your business. 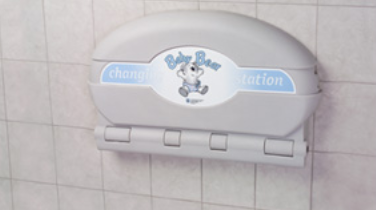 They offer everything from baby changing stations to high chairs. 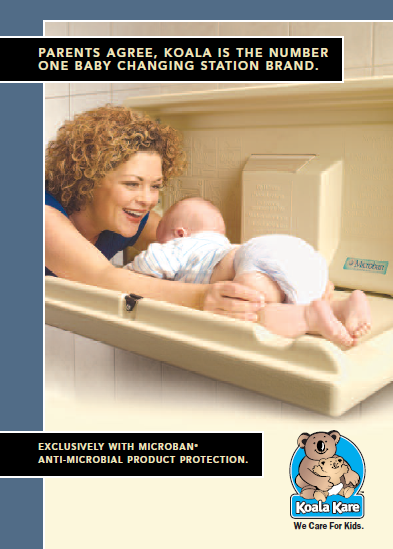 They provide a very high quality product that they are famous for. 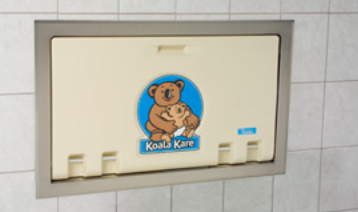 Available in a variety of colors and all models feature full-length steel-on-steel hinges that eliminate plastic wear points and provide superior child protection and durability. 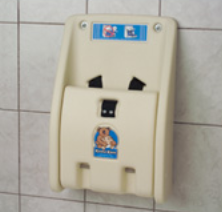 Perfect for restrooms where wall space is limited. 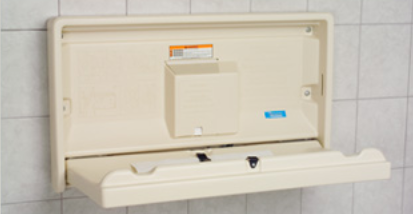 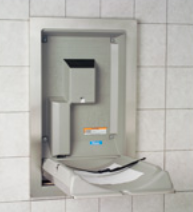 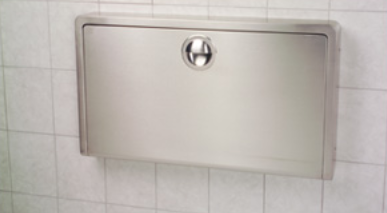 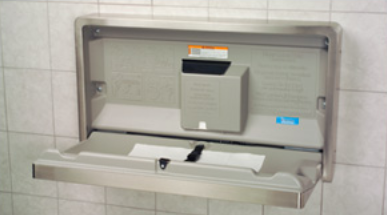 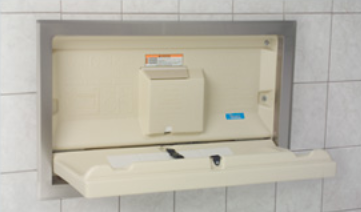 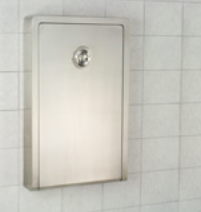 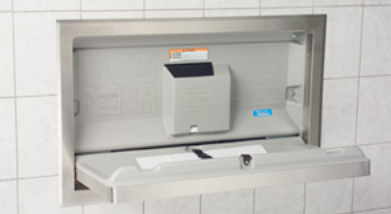 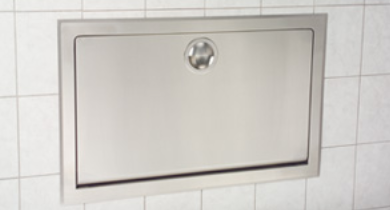 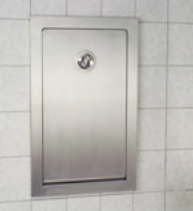 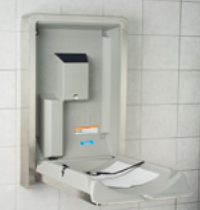 Stainless steel units are popular for upscale restrooms. 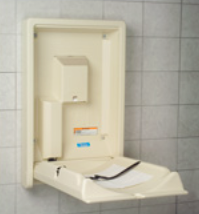 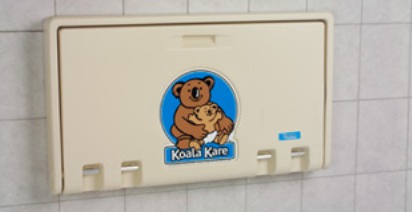 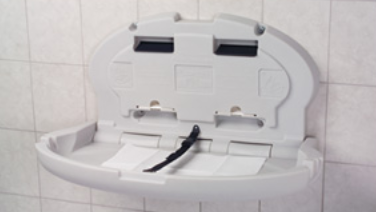 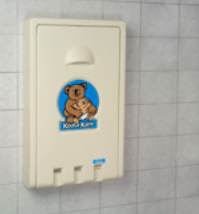 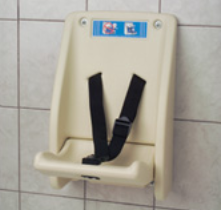 Allows parents to secure a child while attending to other matters in restrooms.